Johnny Tercu and his crew spend time in a moist, rat & cockroach infested basement playing something loud and heavy. He ventures pointlessly into nothingness with the same sense of no future as most people in Athens these days. 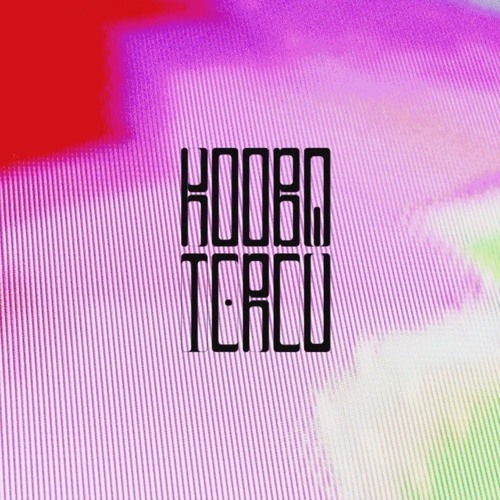 After endless hours of jamming, Kooba Tercu has distilled the ideas developed over a couple of years in ten songs resulting in something that sounds incredibly familiar but maybe not quite like anything you've heard before. Recorded live. And then overdubs.